Tabletop power plug offer a solution of compact & beautiful desktop signal connection. The socket could be easily and conveniently connected with the electric equipment. 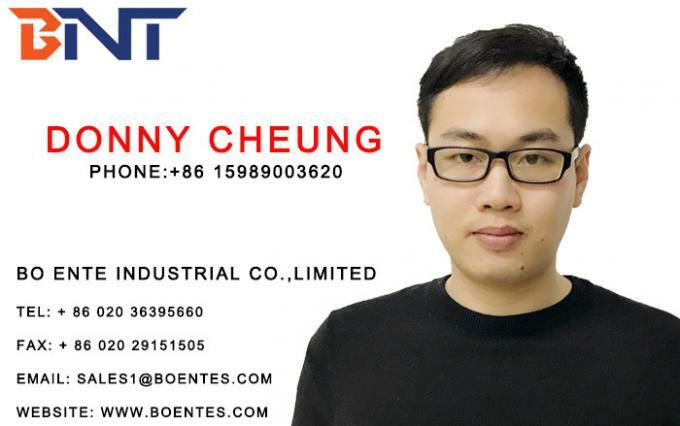 It is designed for connection of video, audio, computer video, network, telephone and power, etc. When the mechanism is opened, kinds of electric wires and data wires could be inserted and connected into the box. Desktop power plug made of zinc alloy material panel and excellent steel case. The panel is galvanized, anti-oxidative via anode oxidation process. There are silver or black matte color for panel surface. Gold, white and wood color is available if customized made. Bottom case using steel material with black powdering, waterproof and won’t loose color. he plate with all media socket will be pop up to desktop automatically if user press the the product button on top surface. Press the cover down if finished using sockets, the plate with media socket will be back to table under side and hidden. 1, Hidden socket into table underside to keep desktop surface more neat, modern and save more space. To supply a fashion and modern environment for office and meeting room. 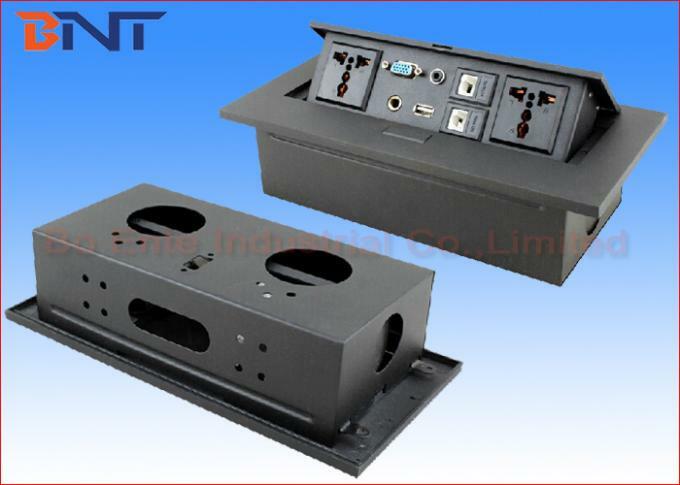 2, Just press the product button, the spring inside the socket box will pop all media socket with plat up to the tabletop, user could plug each connector directly. Just press the cover back to table underside if finished using. 3, Each configuration is fixable on the product plate for using. Each configuration is welding with 30cm connecting wired with female connector. Using media socket become more easily. No need to weld wires again before installation. 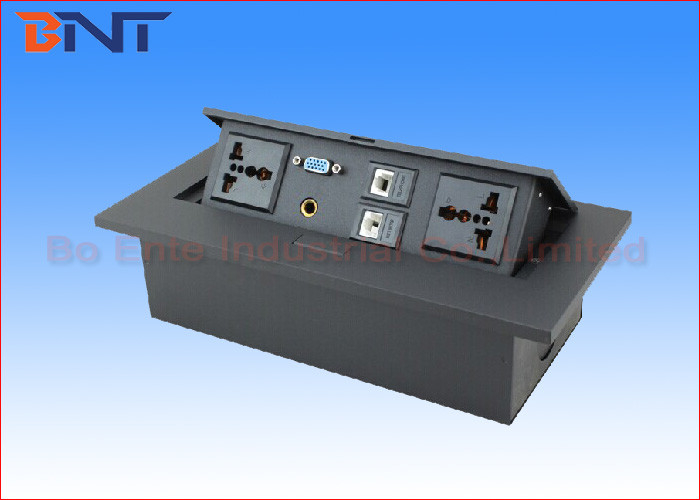 5, Socket box assemble with power outlet, data, HDMI, VGA, USB, audio and video connectors. Each configuration could changed as required. 6, Panel surface made of zinc alloy material with anode oxidation process, bottom case made of steel material, powdering with black color. Antioxidative and won't loose color. Conference Table or Desk, Home Furniture and other places.